Who do you see? Who are the people and what are they doing? Are you a gold miner or just a passer by? You're hungry, tired and low on cash (gold). Where will you sleep? How will you survive? 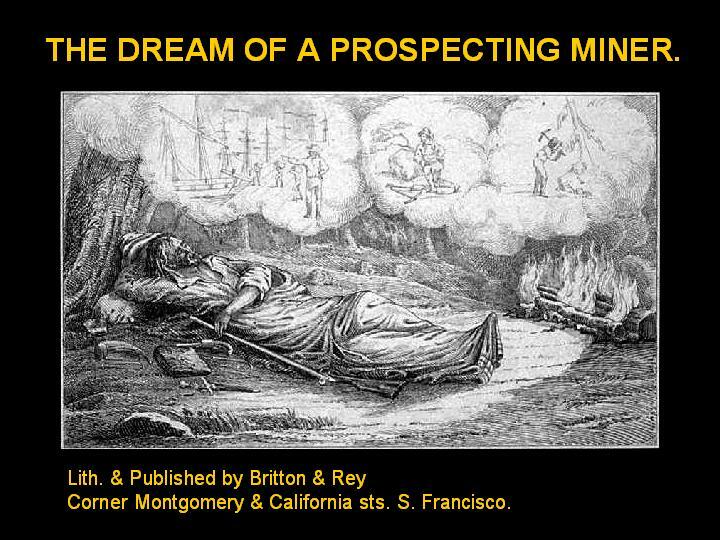 Take a look at this PowerPoint presentation to get you thinking about the big decision of joining the Gold Rush.